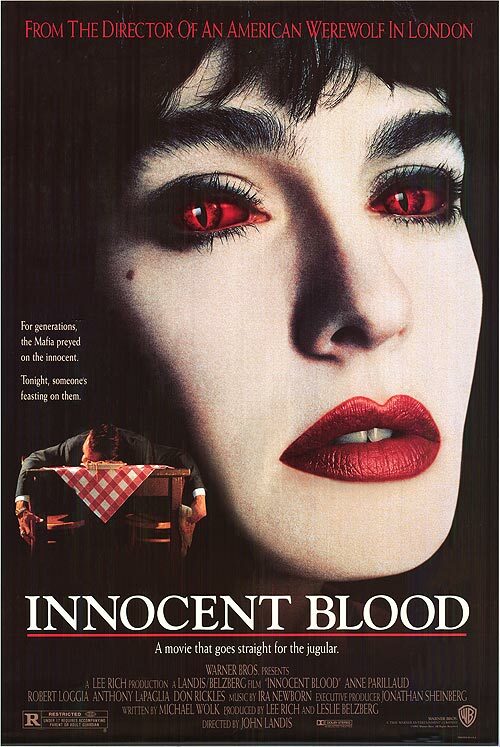 Innocent Blood (1992) is a a fun and funny vampire meets mob movie mashup that's a bit too long and loses some steam in the second half. I somehow only managed to see this for the first time tonight. An enjoyable flick.